Ray Chan - For the Industry. By the Industry. Mr. Chan has extensive experience in originating and investing in a range of financial assets, focused on specialty finance transactions. Prior to joining Atalaya, Mr. Chan was a partner and co-founder of TTM Capital, LLC, an investment firm focused on acquiring and lending against portfolios of financial and other assets. Prior to TTM, Mr. Chan was a Managing Director and co-head of the Assets Group at D.B. Zwirn & Co. 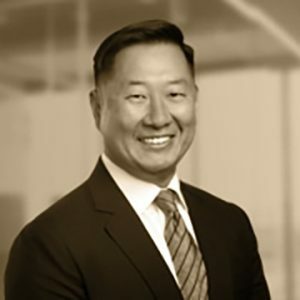 Previously, Mr. Chan was a member of the Principal Transaction and Principal Finance teams at Lehman Brothers, and worked on numerous securitizations across multiple asset classes at Salomon Brothers. Mr. Chan began his career as a consultant at Price Waterhouse, followed by an internal consulting and operations roles at Lehman Brothers. Mr. Chan received a B.A. in Economics and Political Science from Columbia University.